To bring Just Buffalo’s award-winning writing programs to your school, fill out the form below to let us of your interest. For more information, contact Noah Falck, Education Director by phone at (716) 861-9965 or by e-mail at nfalck@justbuffalo.org. We will get back to you in a timely fashion to discuss future opportunities. 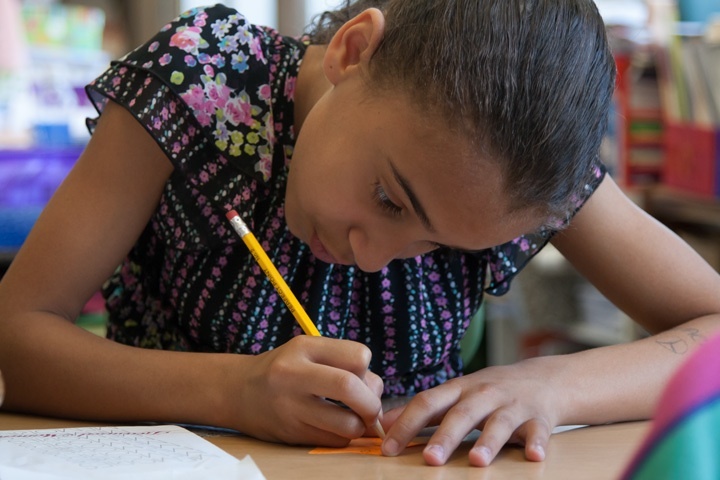 Professional writers join students in the classroom for custom-designed, theme-based residencies, complementing the school curriculum and supporting Common Core Learning Standards. Foster a love of the written word from the inside out by learning how to make a book, from book binding to printing techniques. Discover your inner Shakespeare through creative writing and performance as you learn how to write a play. 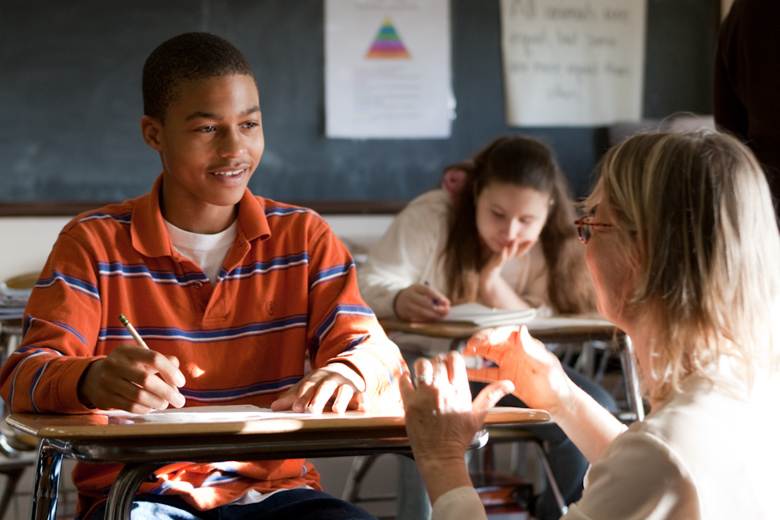 Learn how to face your future and stand out in a crowd through creative college essays. Since 1982, Just Buffalo Literary Center has led the way for literary arts education in Western New York. One of Just Buffalo’s greatest strengths is our ability to reach students of all ages and abilities—gifted and talented, at-risk or special needs—and we’re proud to work with public, private, Catholic and charter schools, as well as community centers throughout Western New York. 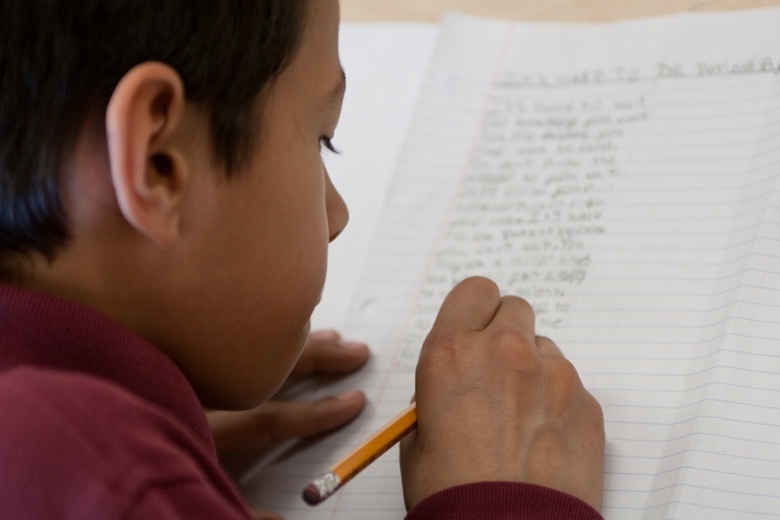 Each of our writing programs is custom-designed in partnership with teachers and administrators. For more information, contact Noah Falck, Education Director by phone at (716) 861-9965 or e-mail at nfalck@justbuffalo.org. We will get back to you in a timely fashion to discuss future opportunities.